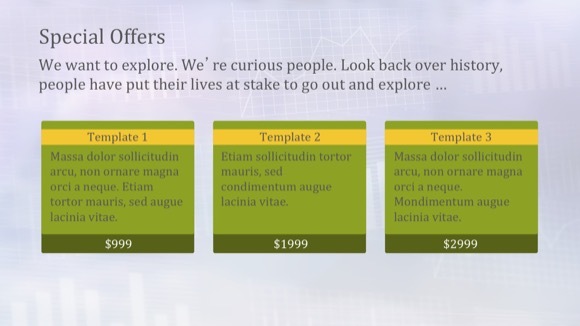 Investing PowerPoint template - FREE! 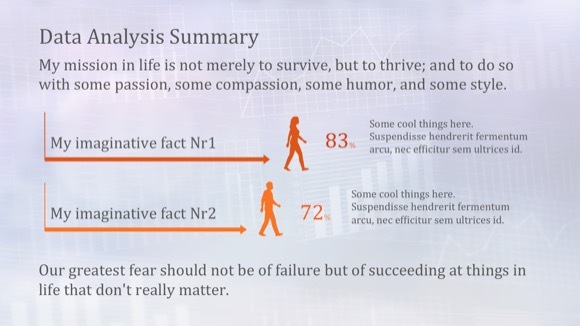 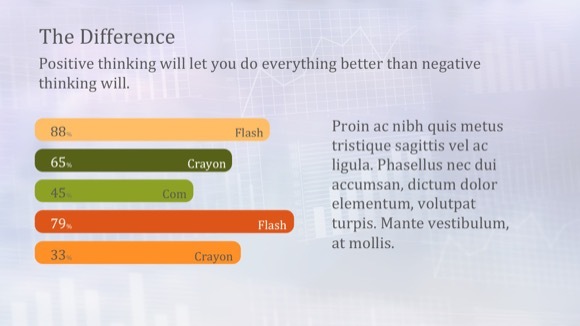 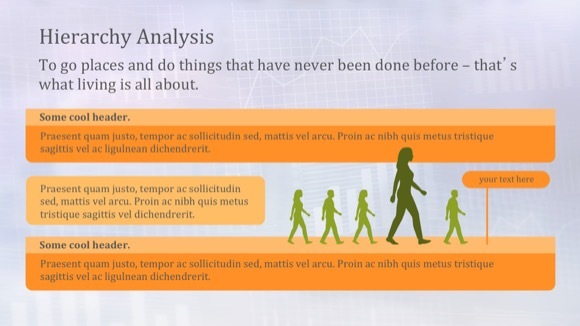 Another great investing Powerpoint template, which is great for finance ppt demonstrations. 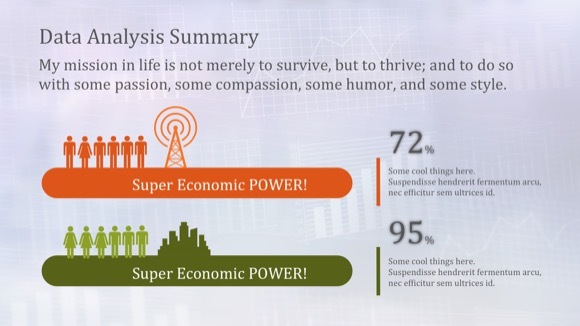 You can also use this PowerPoint template to create presentations about economics and macroeconomics. 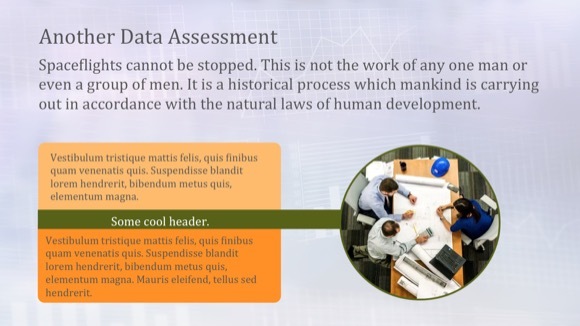 The fresh design of this PowerPoint can be used for all money-related demonstrations. 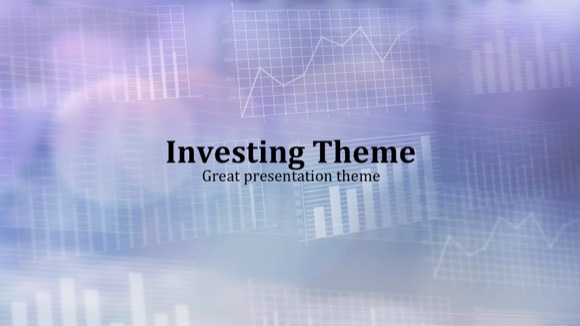 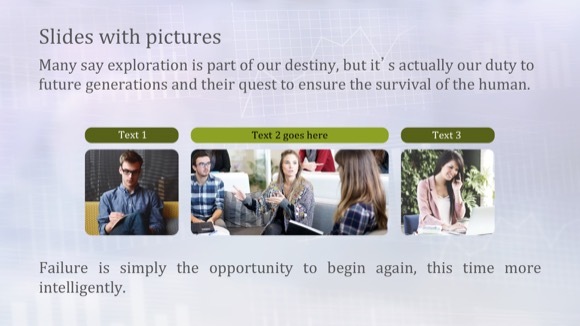 Just click “download now” button and enjoy investing theme and use it for your powerpoint presentation.